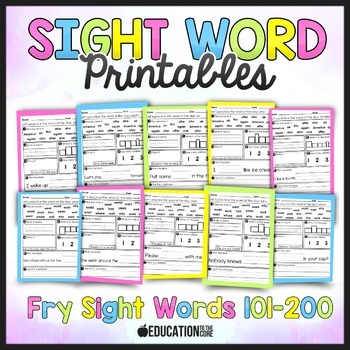 These are Printable Sight Word Worksheets for the First 100, Second 100, and Third 100 sight words. 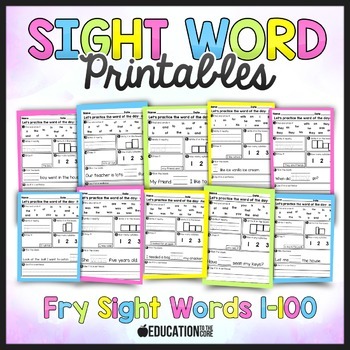 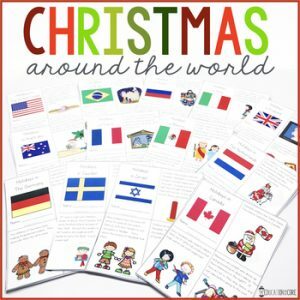 This FRY Sight Words Bundled Printable set contains printable activities for the first 300 sight words. 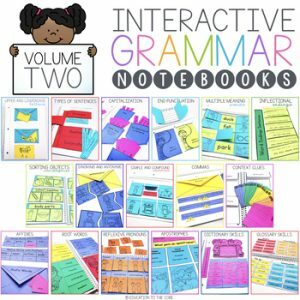 (1-300) These can be used for whole/small group instruction, guided practice, or independent practice. 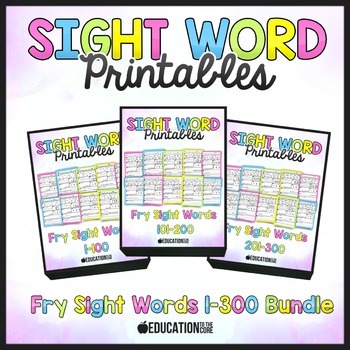 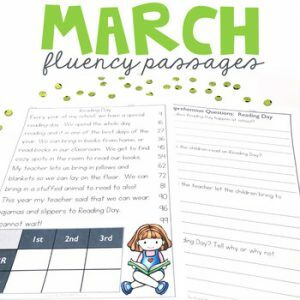 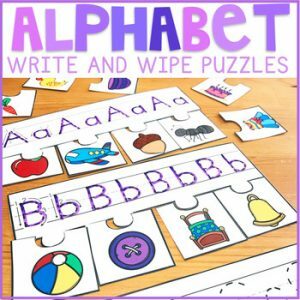 In this pack, you will find the first twenty sight words with 7 activities on each page.